OMG. I'm so sorry I've been MIA for so long! It's been crazy busy 'round here lately! One main reason for this just might be LO's 5th birthday! 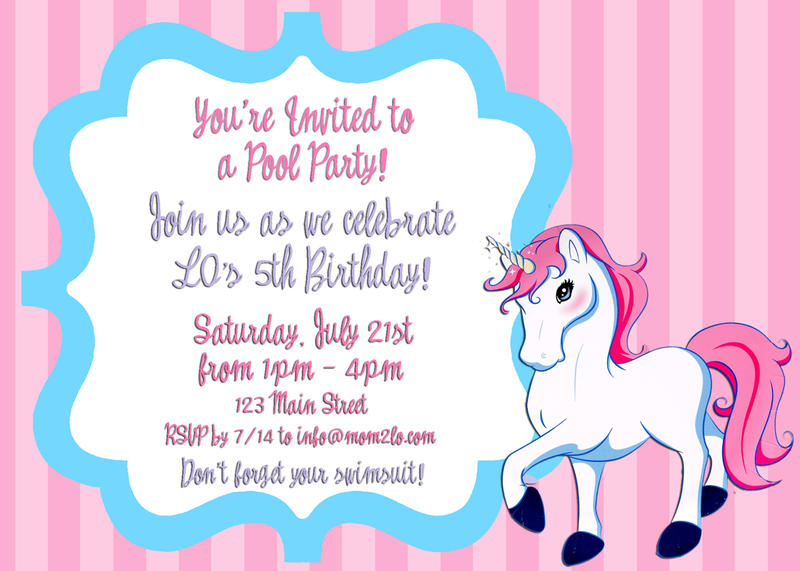 We held her party here at the house last Saturday and it was a smashing success! She had a wonderful day and of course that was all that mattered to me!